15 Hong Kong players advanced to the main draw on the first day (17th November) of YONEX-SUNRISE Hong Kong Open Badminton Championships 2015 at Hong Kong Coliseum. Top teams including: China, Malaysia, Japan, Denmark, Indonesia, India arrived in Hong Kong yesterday for YONEX-SUNRISE Hong Kong Open Badminton Championships 2015 which is unveiled today (17th November). However, Indian World No. 2 player Saina Nehwal has confirmed her withdrawal in Hong Kong Open after suffering a right ankle injury from China Open. 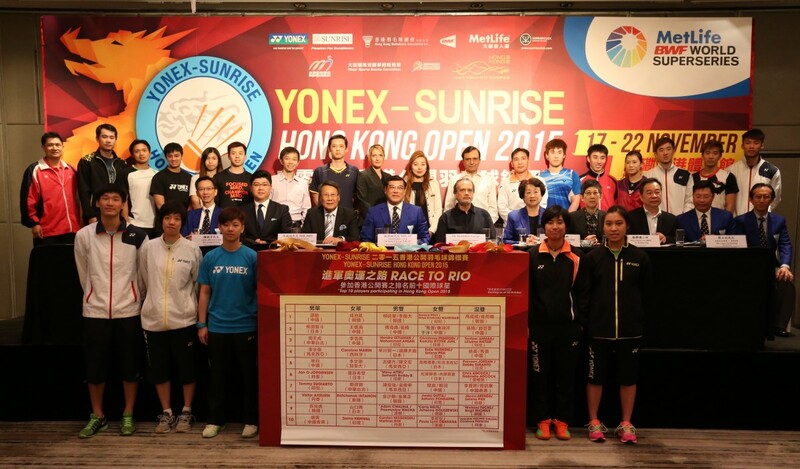 YONEX-SUNRISE Hong Kong Open Badminton Championships 2015 will be unveiled tomorrow by the qualifying rounds of matches while the main draw which will be started on Wednesday. The badminton powerhouse China arrived Hong Kong today (16 November) at noon with a squad of 44 people after attending the China Open. Match schedule of main draw of Yonex-Sunrise Hong Kong Open on 18 November will be most probably as below (subject to final decision at team manager meeting). Hong Kong team will be in full form to fight. Winning a gold medal is always the proven record of your success as an athlete. However, it could also be a setback when you become too conceited and arrogant. 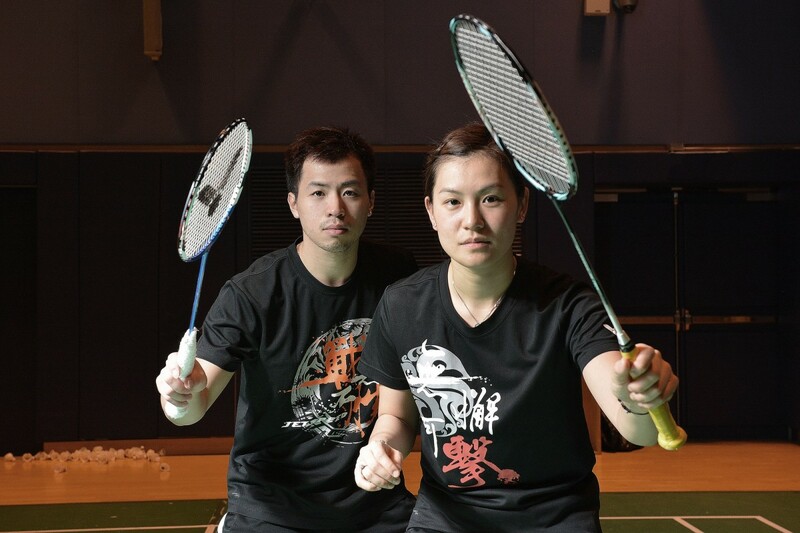 After winning a World Superseries in May, the ‘sister and brother troop’ Chau Hoi Wah Cathy and Lee Chun Hei Reginald did not just stop there. 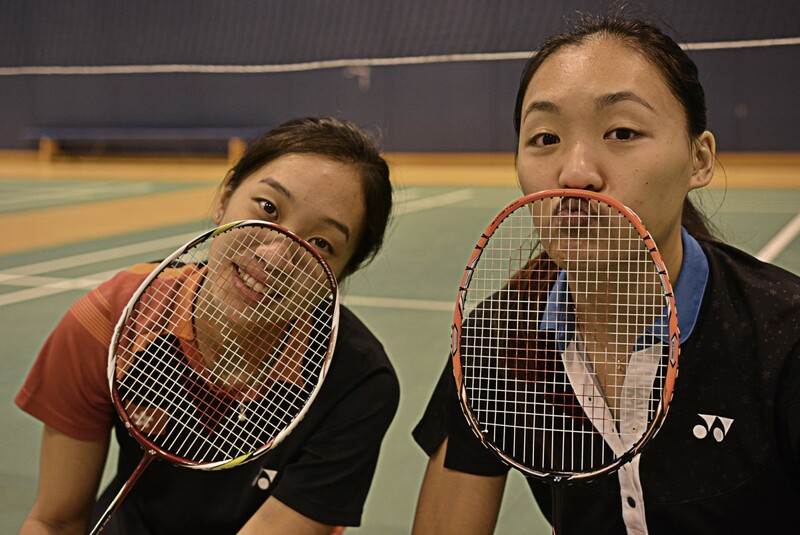 They aim for the YONEX-SUNRISE Hong Kong Open Badminton Championships 2015 in late November to strive for higher world rankings and their debut in the Rio Games. World Top 10 Players Including Lin Dan, Lee Chong Wei Will Gather in Hong Kong Coliseum in November! Tickets will be on Sale Tomorrow (30th October)! World top 10 players, including Chinese players Lin Dan and Malaysia's Lee Chong Wei after their absence of last year’s competition, will participate in YONEX-SUNRISE Hong Kong Open Badminton Championships 2015 next month. Hong Kong badminton fans can once again enjoy fierce games between the two famous players in this annual world class event. Tickets will be on sale at URBTIX outlets and website from tomorrow (30th October, 2015), price from HK$40 to HK$680 with 10% discount for students and senior citizens! Hong Kong Badminton is flourishing in recent years with Hu Yun and Wei Nan constantly stands in the forefront of the world rankings, holding up the Hong Kong men's singles team. 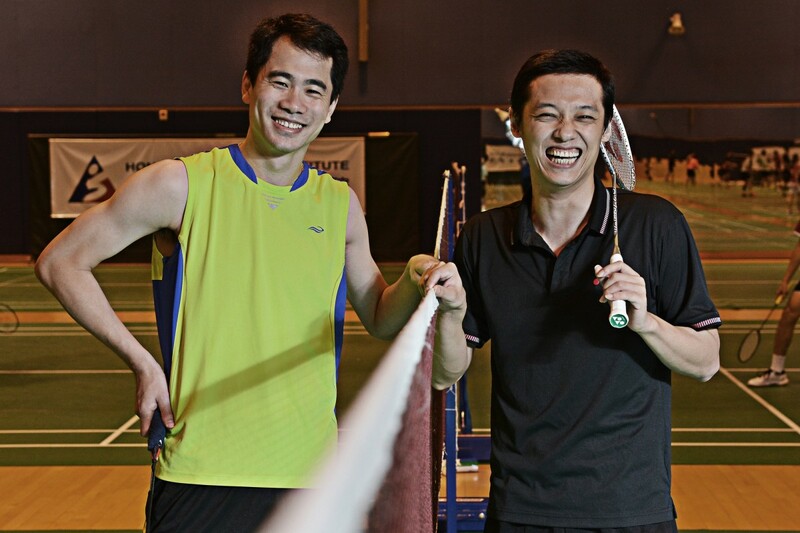 The two Post-80s veteran players will compete in the YONEX-SUNRISE Hong Kong Open Badminton Championships 2015 in late November and target to set foot on the Olympics stage for their very first time next year.